Tignanello was the first Sangiovese to be aged in barriques, the first contemporary red wine blended with untraditional varieties (specifically Cabernet) and one of the first red wines in the Chianti Classico region that didn’t use white grapes. Tignanello is a milestone. It’s produced with a selection of Sangiovese, Cabernet Sauvignon and Cabernet Franc. The 2015 vintage, regular in its various phases, will be remembered for the harvesting of completely ripe and healthy grapes thanks to the highly favorable weather during the entire growing season. Despite this fact, the level of attention remained very high both in the vineyard during picking operations and in the cellar when the crop arrived; here the selection of the grapes and the first phases of their working gave an important impetus to a further optimization of quality. During the fermentation in conical fermentation tanks, the must was macerated on the grape skins with extreme care and attention to the freshness of the aromas, the extraction of color, and a management of the tannins aimed at suppleness and elegance. The running of the wine off its skins took place only after careful daily tastings. Once the wine was separated from its skins, it went into oak barrels for a malolactic fermentation which further elevated the finesse and the complexity of the aromas. The aging process then began, fourteen to sixteen months in French and Hungarian oak barrels, some new and others already used once previously. The various lots, fermented and aged variety by variety, were then blended together a few months before being bottled. 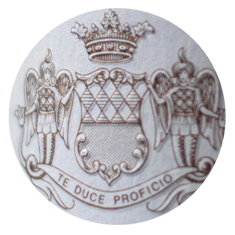 The wine, based principally on Sangiovese supplemented by a small part of Cabernet Sauvignon and Cabernet Franc, was given a further twelve month period of bottle aging before commercial release. 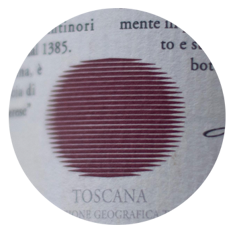 Tignanello is produced exclusively from the vineyard of the same name, a parcel of some 140 acres (57 hectares) with limestone-rich soils and a southwestern exposure at 1150-1325 feets (350-400 meters) above sea level at the Tignanello estate. 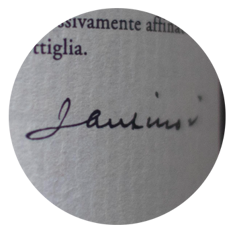 It was the first Sangiovese wine to be aged in small oak barrels, the first modern red wine to use such non-traditional varieties as Cabernet in the blend, and among the first red wines from the Chianti Classico area to be produced without white grapes. The wine, originally called "Chianti Classico Riserva vigneto Tignanello" (a Chianti Classico Riserva from the Tignanello vineyard), was produced for the first time from a single vineyard parcel in 1970, when the blend contained 20% of Canaiolo and 5% of Trebbiano and Malvasia, both white grapes, and the wine aged in small oak barrels. In 1971 it became a Tuscan red table wine rather than a Chianti Classico, and was called Tignanello. In the 1975 vintage the percentage of white grapes was definitively eliminated from the blend. Ever since 1982, the blend has been the one currently used. Tignanello is bottled only in favorable vintages, and was not produced in 1972, 1973,1974, 1976, 1984, 1992, and 2002. The Tenuta Tignanello estate is in the heart of Chianti Classico, in the gently rolling hillsides between the Greve and Pesa river valleys. It extends over an area of 319 hectares (788 acres), of which 127 (313 acres) are dedicated to vines. 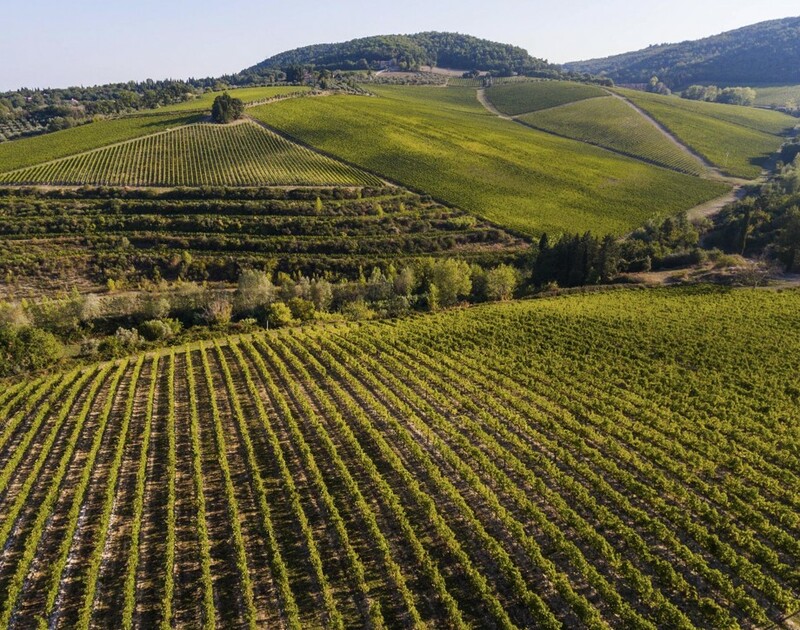 Two of the estate’s prized vineyards are on the same hillside, Tignanello and Solaia, on soils that originated from marine marlstone from the Pliocene period rich in limestone and schist. 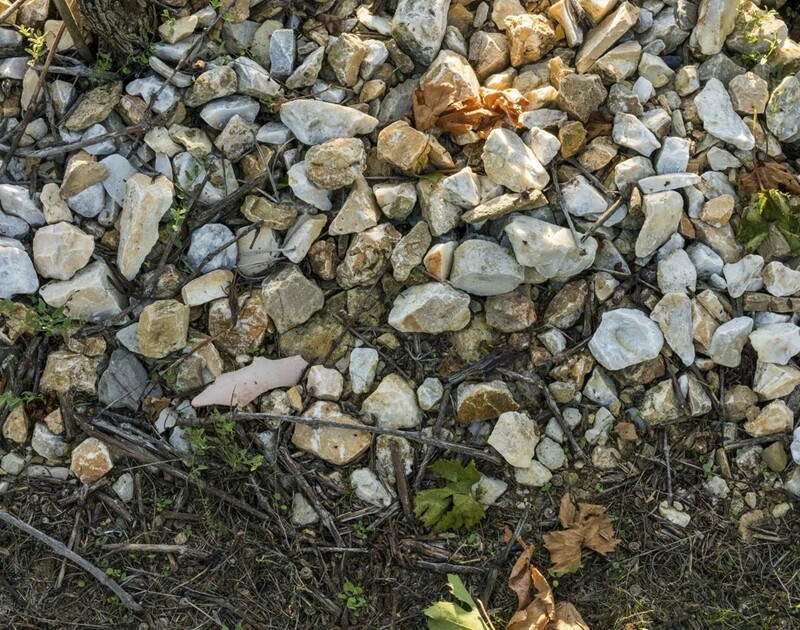 Calcareous rocky soils with alberese (marl limestone) and marl.